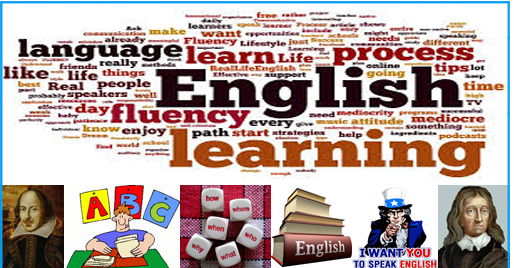 English is one of the largest spoken languages in the world. It is the official language for any and every professional conversation. It is the language of communication in any job environment in India and abroad. Fluent and Effective communication in English is a requirement for any and every recruitment situation. This is why English has been made the only language of instruction and communication in almost every school, college and university in India. => Doctorate of Philosophy (Ph.D).